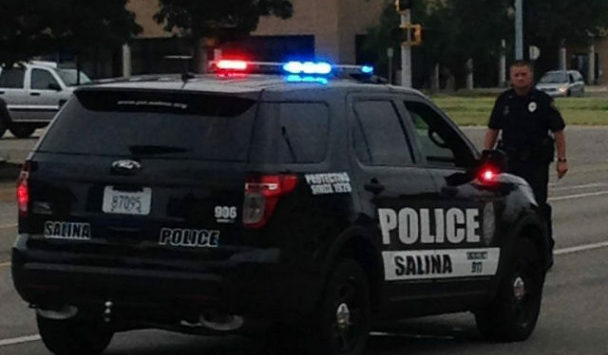 A stuck accelerator on a car may have played a role in an accident over the weekend at a north Salina grocery store. Police Sergeant Brent Rupert tells KSAL News that an 80-year-old driver was pulling into the handicap stall at Save a Lot located at 511 E. Iron on Saturday afternoon. Police say the man’s 2008 Ford Fusion did not stop, but instead jumped the curb and smashed through a large glass window at the store. No one was hurt. Property damage is estimated at well over $1,000. The man was cited for inattentive driving and no proof of insurance.